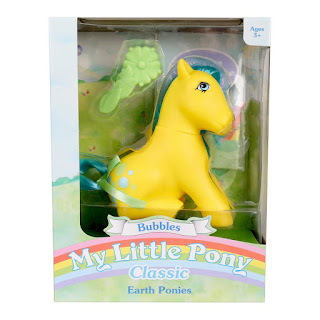 Yesterday we posted about the third set of Retro Ponies being found at Target and today we're happy we managed to find the listings for these on Target's Website! 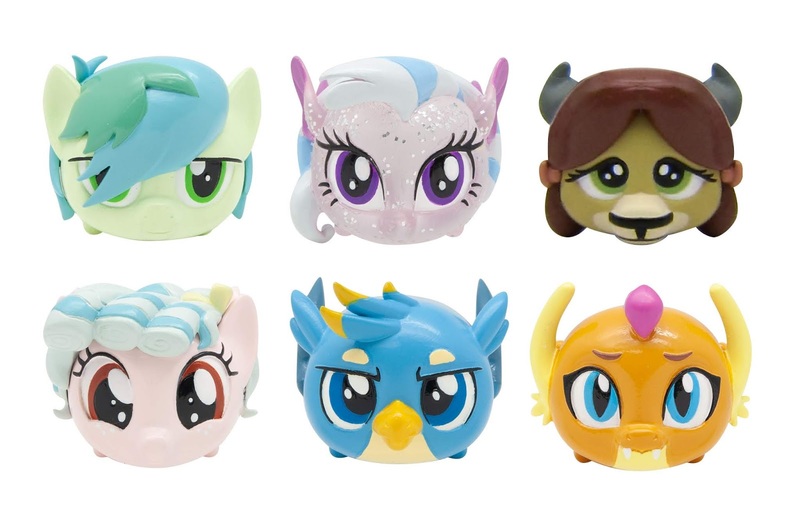 We included them all below including their DPCI you guys can check if they are available in a store nearby. 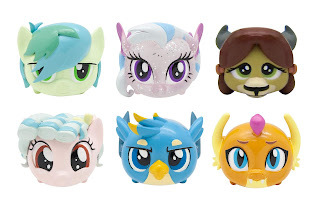 So far they aren't available online at the moment but I expect they will soon. 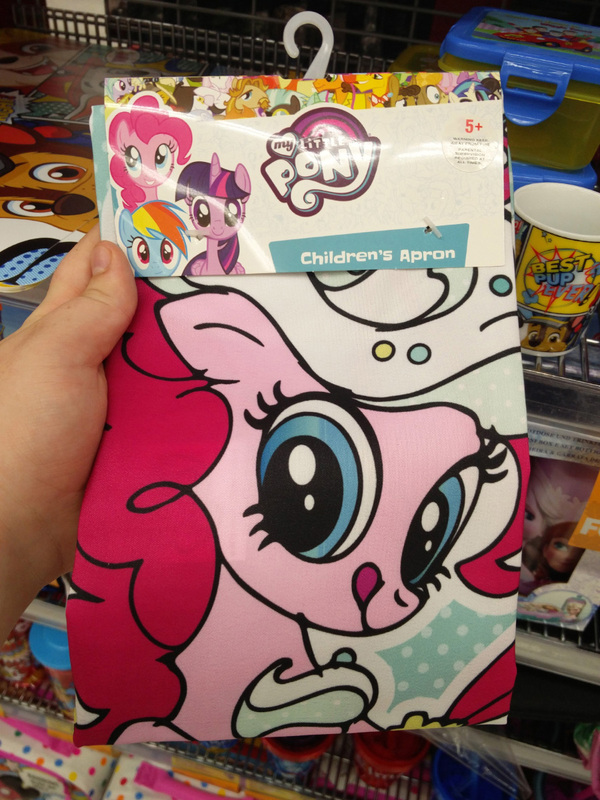 They have a retail price of $9.99. 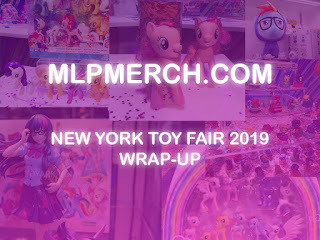 Have the listings and images below! 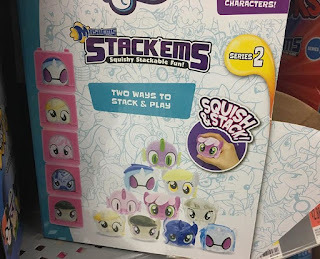 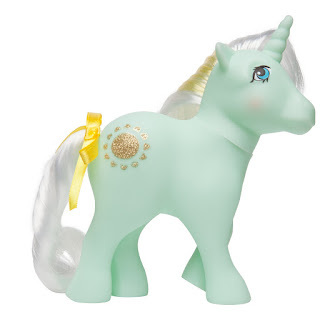 It's been just a few weeks since we reported on the second wave of My Little Pony 35th Anniversary G1 ponies that were spotted at Target, but today we've got even bigger news! 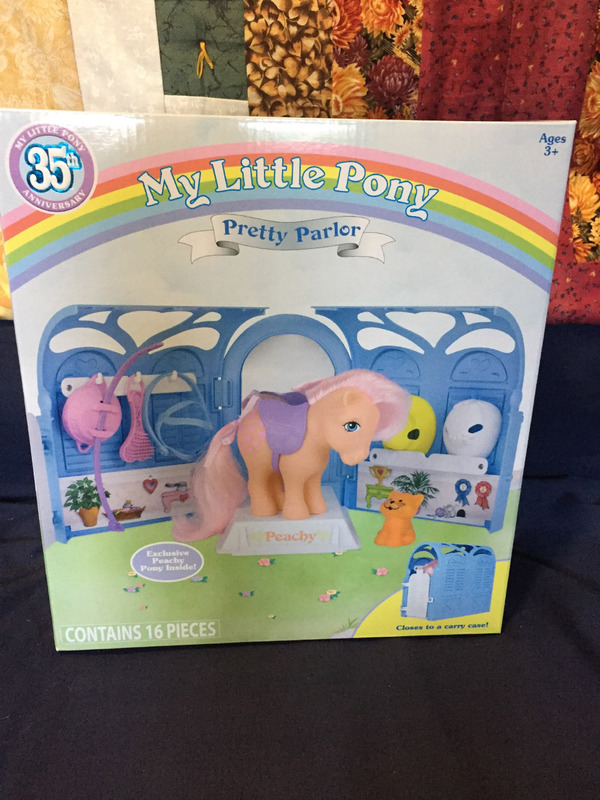 After some unconfirmed rumors we can now confirm that there is a third set of the 35th Anniversary G1 ponies, and best of all: it's already found in Target stores! 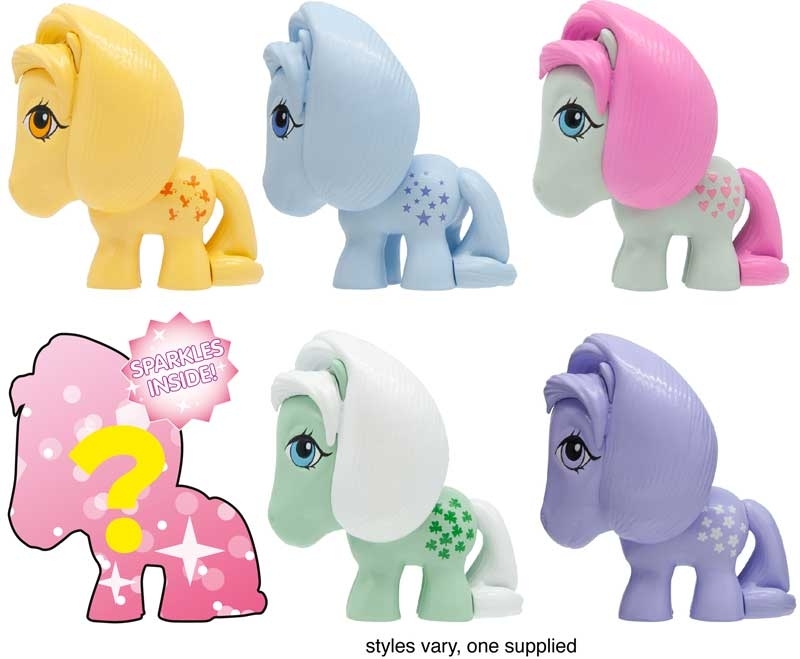 The third wave of reproduction G1 ponies, released by Basic Fun, is called Unicorn & Pegasus Collection. 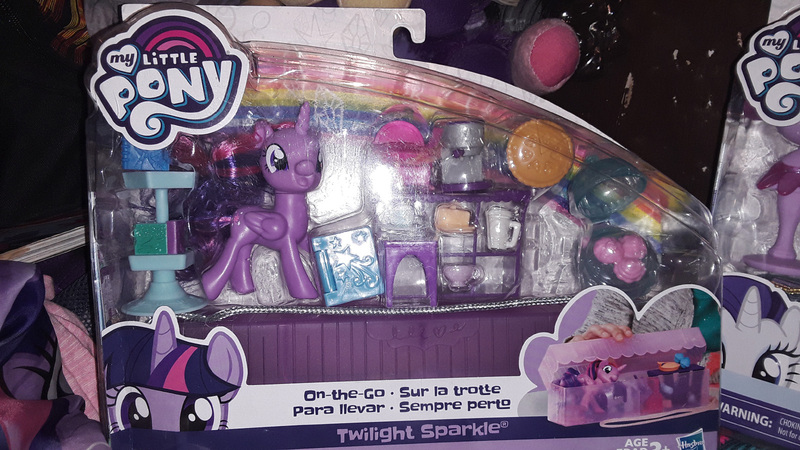 In total 6 ponies are featured in the wave: Firefly, Glory, Medley, Moondancer, Sunbeam and Twilight. 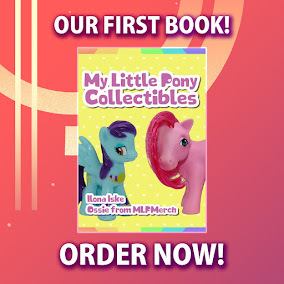 Especially Firefly was one of the ponies that the community was hoping for. 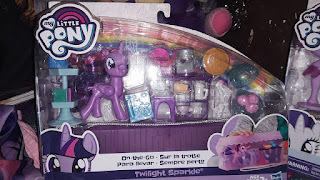 Just like the previous wave each pony comes with a comb and ribbon, but the puffy sticker has been replaced with a mini poster. While we only have a photo of Moondancer right now, the back shows all other ponies from the wave, and we have an additional photo of the UPC code. 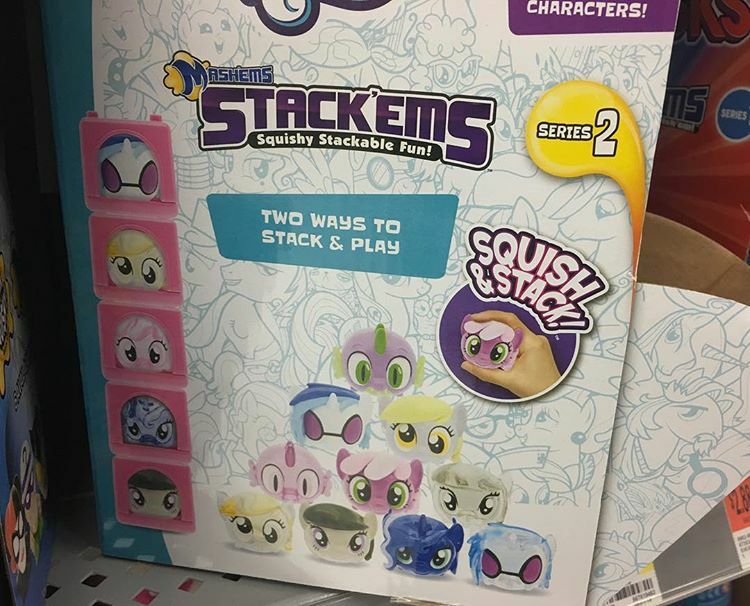 Many thanks to Misty for the photos! 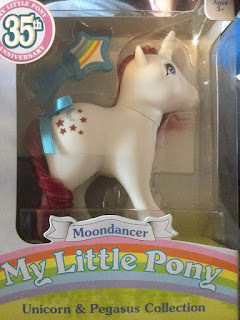 A few days ago we reported that the the second set of the 35th Anniversary Ponies, the Rainbow Pony ones to be exact, were found at Target despite being rumored that they would be exclusive for Europe. 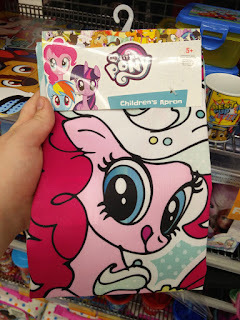 But not only the Rainbow Ponies have been spotted. The Pretty Parlor set has now also been found at Target!